A range of stationery accoutrement are kept in store for your convenience. From the Tidy Files Storage system to pens and pencils. 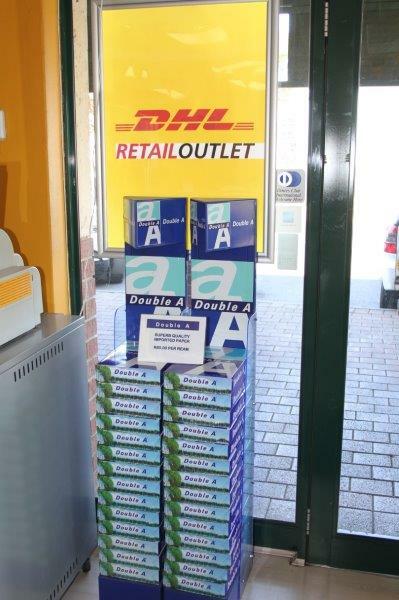 Stock up effortlessly with our comprehensive in store range of stationery, offered to you at a wholesale cost. T&C’s Apply. 3@1 is a member of the Surefire Franchise Developments Company.